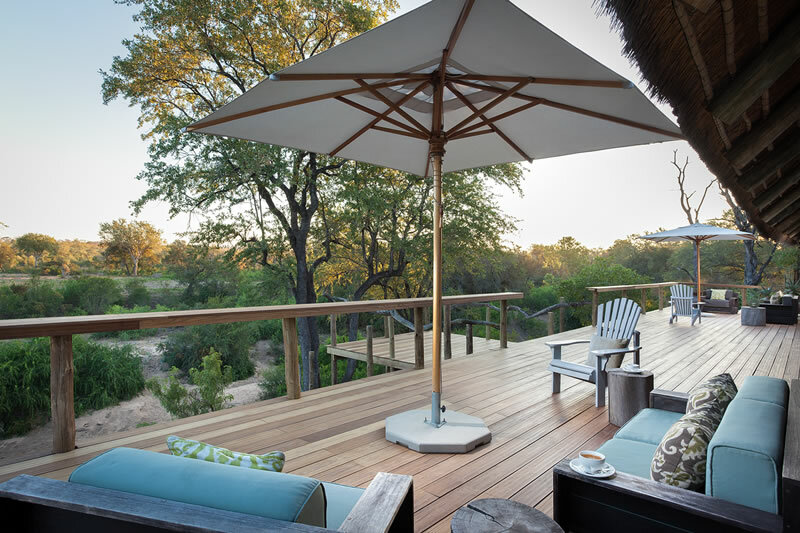 Simbambili Game Lodge is a luxurious 5-star safari lodge set in a glade of trees along the Manyeleti River in the Sabi Sand Game Reserve – an area known to have the largest concentration of leopards in the world. Simbambili provides sophisticated safari accommodation in suites overlooking a vast sweep of woodland savannah, the territory of a great variety of wildlife. Beautiful en-suite bathrooms, salas and private plunge pools have spectacular views of the wilderness. Bush drives depart early in the morning and in the late afternoon, with guided walks in between for those who choose them. Rejuvenating spa treatments are also available. There's currently no specials at Simbambili Game Lodge. All meals, teas, coffees, minibar in room & selected snacks, all local drinks. Dawn and dusk safaris in open land cruiser.